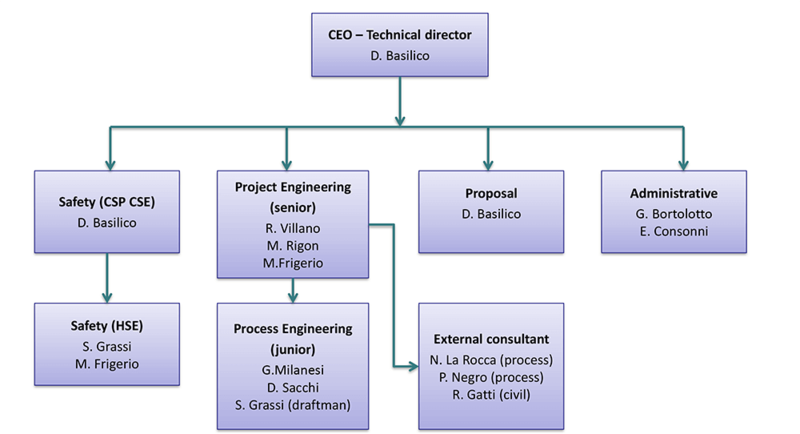 SEAM engineering is an engineering company located inside ComoNext, an Innovation Hub in Lomazzo (Como, Italy). 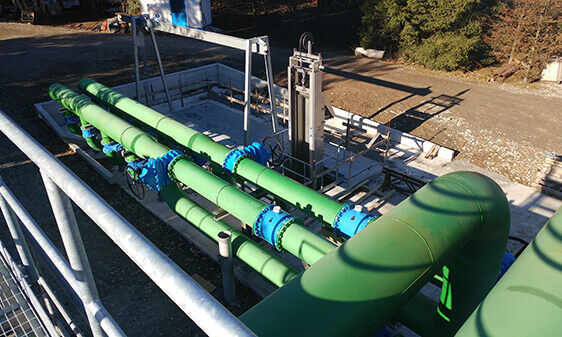 Founded in 2005, SEAM engineering can rely on specific skills in the design of wastewater treatment plants, liquid waste and air treatment, as well as on a deep knowledge of related environmental issues. The targeted experience in the water treatment sector has led to a solid know-how in consulting and prevention, besides the capacity of providing solutions according to the requirements of the current legislation and the environmental management systems. Refinery oily water treatment, chemical-physical treatment, biological treatment with specific technologies for each application (SBR-MBR-MBBR-CAS). Gap analysis for the evaluation of existing systems. 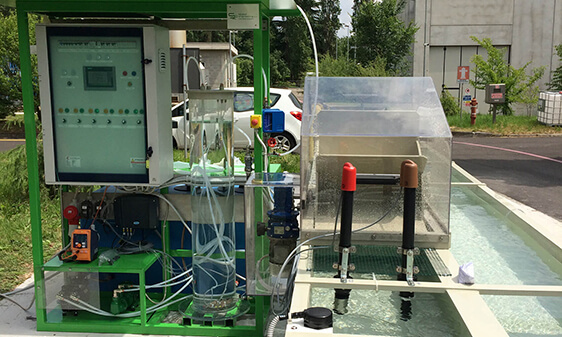 Wastewater treatment up to Zero Liquid Discharge systems. 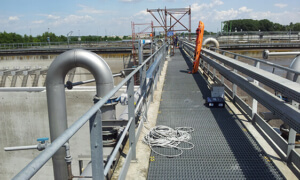 Wastewater treatment, analysis of process wastewater, intervention on the production process (potential modifications), application studies for plants in Italy and abroad, ammonia treatment (ANNAMOX technology). Colour treatment / chemical oxidation. Support in the design basis definition, gap analysis for the evaluation of existing systems (identification of potential critical issues and technical solutions). Design of specific systems: chemical-physical treatment, chemical oxidation, biological treatment (SBR-MBR-MBBR-CAS), advanced tertiary treatment (AOP). Support in the design basis definition, gap analysis for the evaluation of existing systems. Tertiary treatments for the discharge in environmentally sensitive areas; odour control. 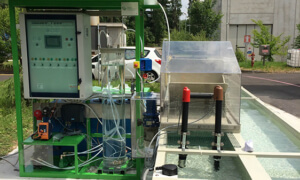 Systems for supernatant treatment via anaerobic digestion (nitrification-denitrification) realized for ASIL Merone (Como, Italy); systems for energy recovery and cogeneration; improvement of anaerobic digestion with organic waste. Support in the design basis definition, gap analysis for the evaluation of existing systems. Design of chemical-physical pre-treatment of specific waste; optimization of existing plants and evaluation of tertiary treatments. Due diligence inclusive of technical-economic analysis for purchase and insurance; as well as performance review pursuant to ISO 9000/2015 and 231/2001 procedures. Sampling plans and support in the design basis definition. 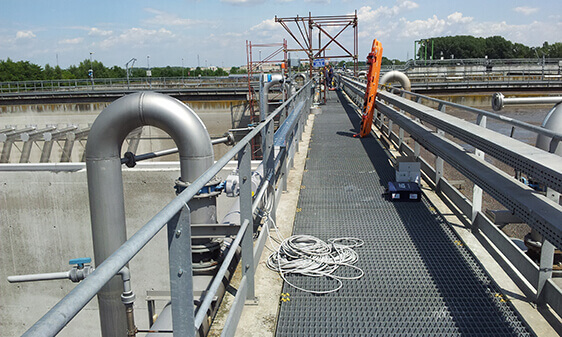 Design of plants for the treatment of dairy wastewater, gap analysis for the evaluation of existing systems and optimization studies. 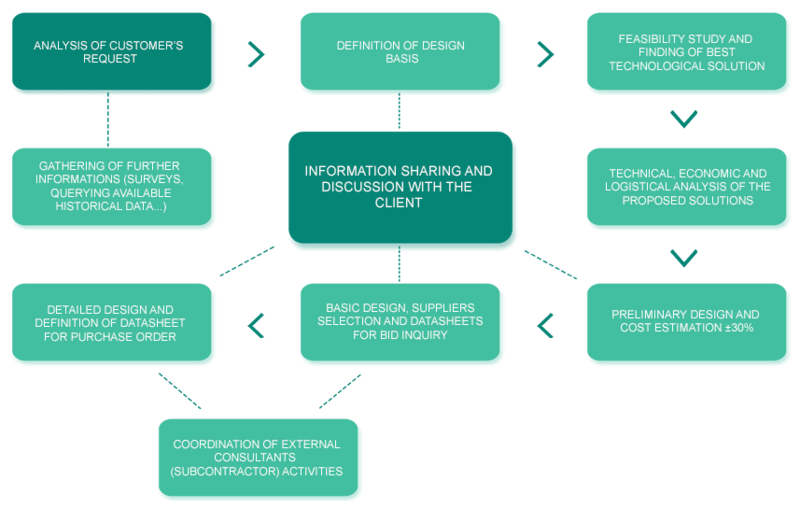 Definition of design datasheets and writing of specifications for the purchase. SEAM is independent from any manufacturing company. This guarantees that our work is aimed at achieving the best solution for the customer, without any conditioning related to the commercial employment of specific products. SEAM has a network of multiple complementary competences and a structure of technicians with a working capacity of 15000 h/year. Industrial and municipal waters: sewage, potable and ultrapure. Technical reports for control agencies, due-diligence, evaluation of production and treatment processes. Performance review pursuant to ISO 9000/2015 and 231/2001 procedures. Research and innovation, design and construction of experimental pilot plants. Construction supervision, site safety officer, HSE, editing of safety documentation and services for industrial safety. Every project is unique and requires diversified operations. SEAM analyses each case with a sequence of actions and instruments, so to provide integrated design solutions. 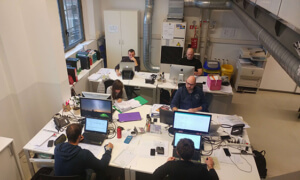 In order to guarantee a high quality of the whole work, our specialists draft and validate documents through a verification phase and an approval phase before issuing to the customer. Since 2005, SEAM engineering has managed 350 different projects, which can prove consolidated skills acquired doing fieldwork. The following selected projects are the most significant in terms of importance and scale.